Pinnick has accepted the challenge thrown at him and he has promised to contribute his quota to hosting the best African Senior Athletics Championship ever. The President of Nigeria Football Federation, Amaju Pinnick is ready to prove that he is an all-round sports administrator. “Amaju’s experience in sports management, which spans many decades, at both local and international level, will obviously add a lot of value to the successful hosting of the championship”, he affirmed. Apart from special assignments that the four man special duties sub-committee headed by Amaju will handle, Ogba said they will also provide services and assistance to other committees and in any areas where their services are needed to ensure the success of the championship. 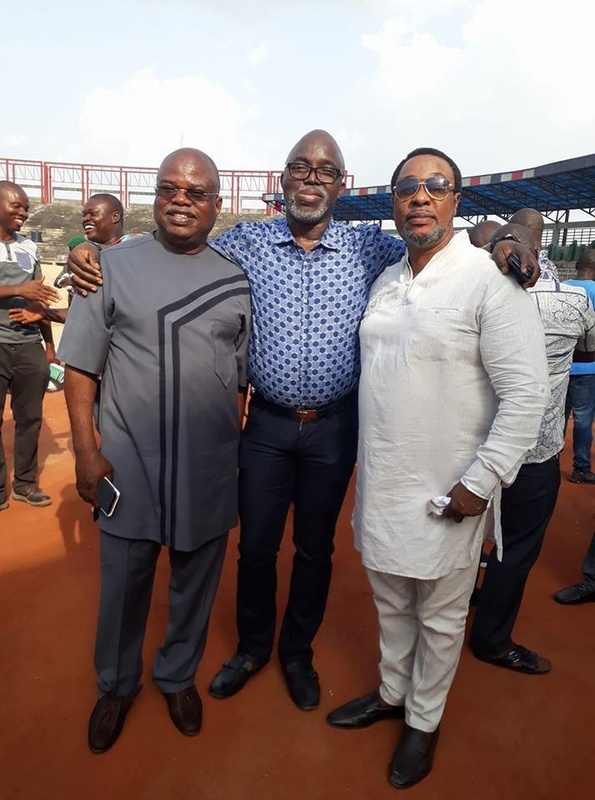 Pinnick has accepted the challenge thrown at him even as he has given his words to contribute his quota to Nigeria, Delta and host city Asaba, to host the best Africa Senior Athletics Championship ever. “Irrespective of assignments, commitments and engagements that I have elsewhere, I will be dedicated to this assignment 100%. I will work with all the members of the committees to ensure that we all make history by organizing the best Africa Senior Athletics Championship ever’’ Amaju enthused. The Asaba 2018 Africa Senior Athletics Championship will be held at the Asaba Township Stadium from August 1-5, 2018.